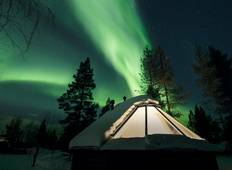 Find a Christmas & New Year trip that explores Finland. There are 7 tours to choose from, that range in length from 3 days up to 10 days. The most popular month for these tours is December, which has the most tour departures. 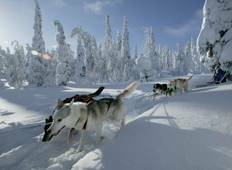 Lapland 7 Days in Santa Claus Town on the Arctic Circle! "My husband and I went on this trip and we must admit, this is one of the best vacations..."
"Had the absolute best time. There were so many fun activities jam packed into the..."
"It was a fun, well planned trip. My only complaint is that I felt like we spent so..."